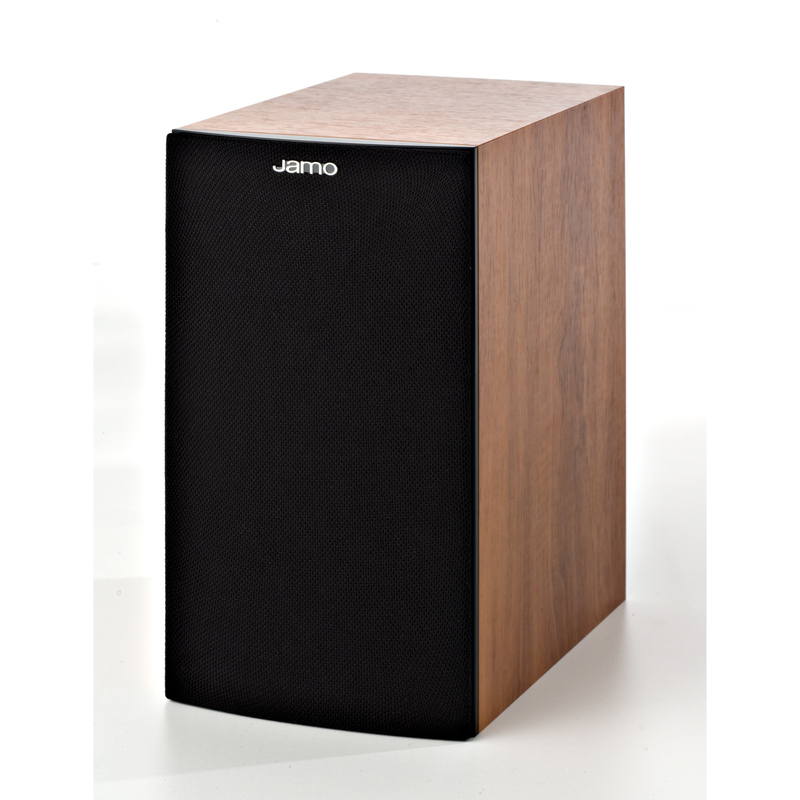 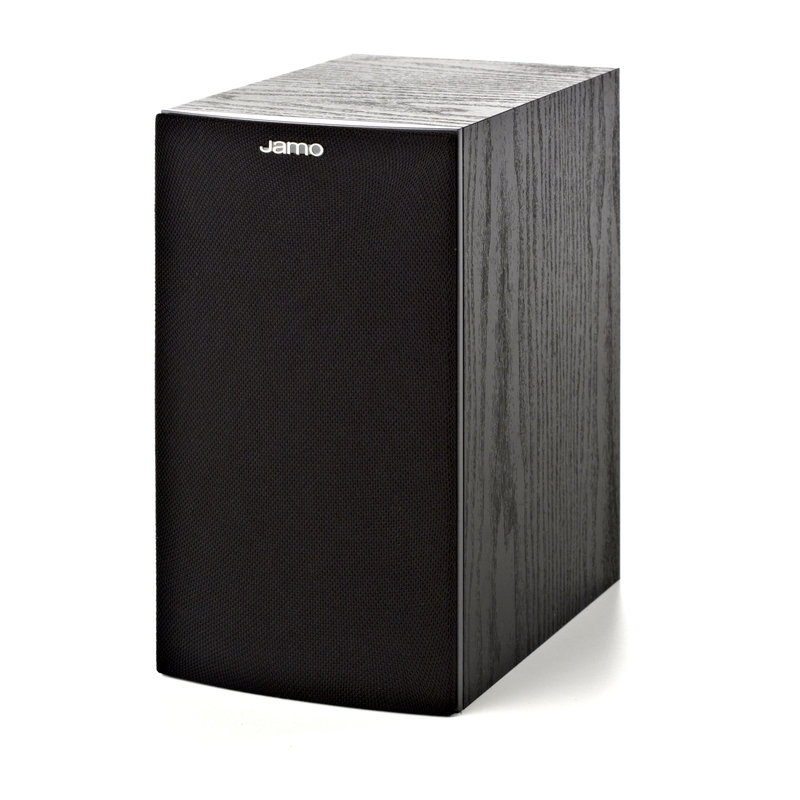 The S 502 is a welcome addition to the highly successful S 500 series of Jamo speakers. 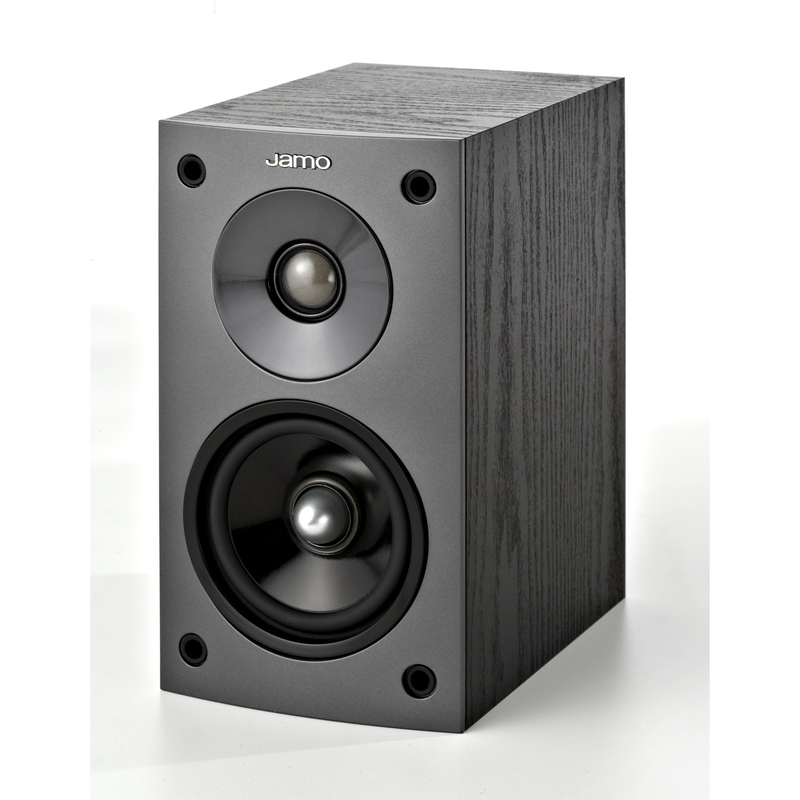 The S 502 gives a very convincing performance in a package that is very modestly sized. 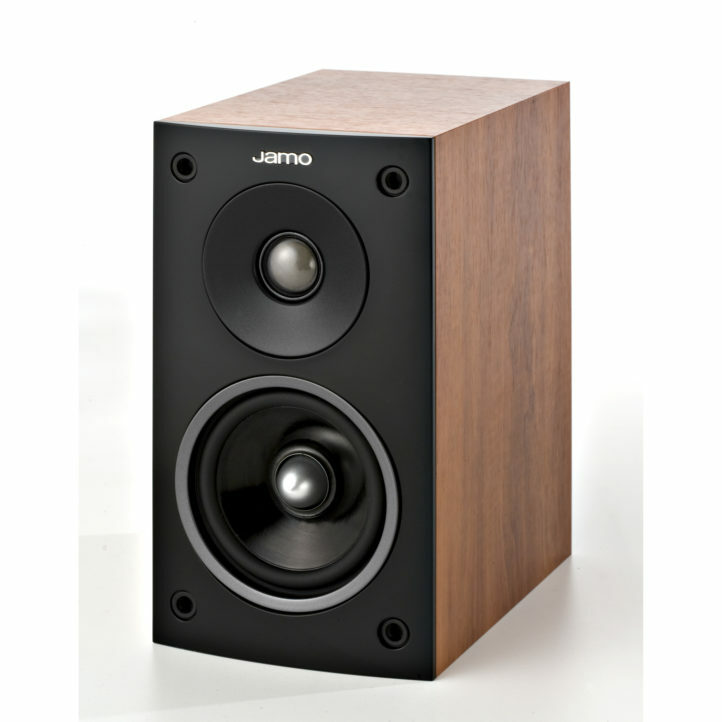 Combine a pair of these with a Jamo subwoofer and you have a very potent, stylish system.